IN SEVILLE GOLF COMMUNITY WITH POOL! This beautiful 2,528 sq ft home could be yours. With 5 big bedrooms, 3 full bathrooms, formal living room, great room, breakfast nook, and loft. It has everything that you are looking for. Freshly painted exterior and beautiful interior custom paint colors, wood plank porcelain tile, soaring ceilings, and spacious island kitchen with more than ample cabinets and counter space. Enormous master suite with spacious sitting area, walk-in closets, separate shower and soaking tub, and dual sinks. There’s also a sparkling POOL out back surrounded by lush low maintenance landscaping, and a large covered patio. 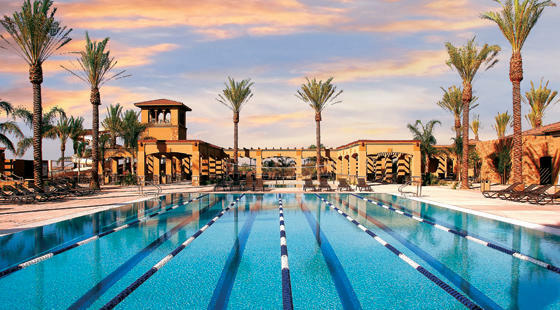 All this in a master planned community with amenities galore including lakes, golf and country club, acres of parks, water park, heated pools, basketball, volleyball, clubhouse, and so much more. 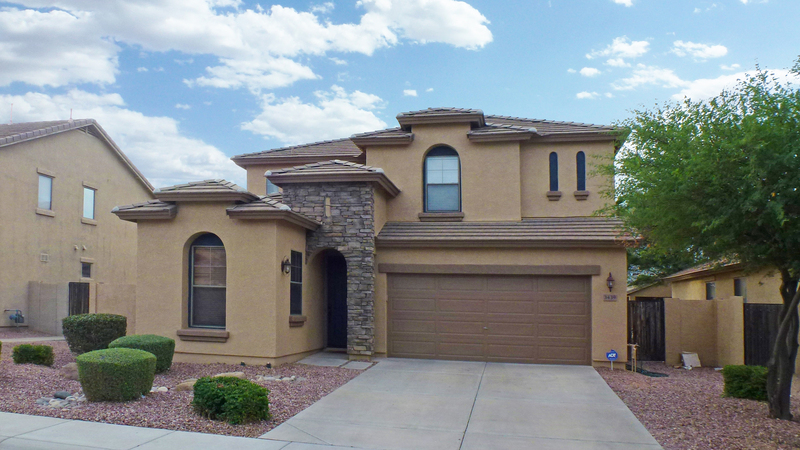 Best bargain in Gilbert at only $319,900!